For the time being the team is on the 5th spot in the table, losing 16 points to Liverpool. Most likely the squad have no chance to fight for championship place but still may close the Top-4. Attacking line of the squad is particularly strong: they score almost every time they take the field, which is proved by 46 goals in 22 meetings. Defence skills are a bit poor as they have already conceded 32 shots in the Premier League. Now they are devastated before meeting with Chelsea as the other day they gave in to West Ham 1-0. Nevertheless, it would give them motivation to hold out. Now the team gathered 47 points after 22 matches and trailed by 1 point from Tottenham. As far as we all understand, they may enhance their position following the results of the match against Arsenal. 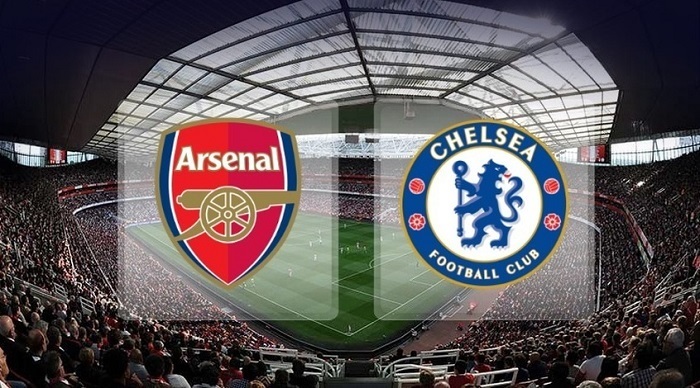 The strong side of Chelsea coincides with Arsenal: the team displays solid attacking skills – 40 goals in 22 matches. Not so long ago Chelsea won the fixture against Newcastle United 2-1, adding three more points to their account. The benefit of both Arsenal and Chelsea is attack, which absolutely adds more excitement to the game. Arsenal have some particular problems with defence, which Chelsea would definitely use in their favour. In three last head-to-head matches Both to Score succeeded. Taking into account all pre-game predictions, both teams won’t leave the field without scoring a goal, which benefits our bet.